Give these Klum House classics to the makers in your life... or put them on your own wish list! 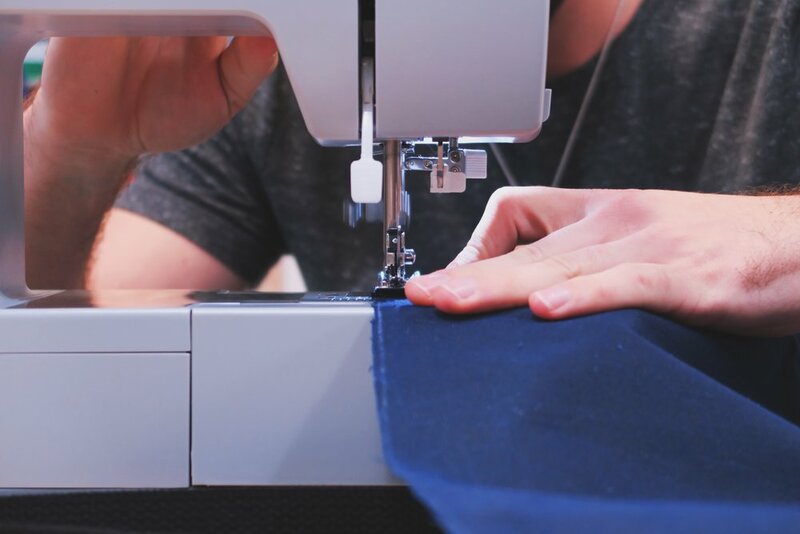 Help the maker in your life become a boss at sewing during Crash Course Sew, our one-day workshop that packs a huge punch! In just a few hours, they'll leave with two amazing bags made with their own two hands and sewing knowledge pouring out of their ears! First, we cover how to set up a sewing machine, then we're off to the races, making two of the most versatile bags in the world: Our classic envelope-base Portsmith tote and the Wildwood Dopp Kit, featuring knowledge that will go far in sewing projects! During this all-day intensive workshop, intermediate stitchers (also suitable for advanced beginners) become bag-sewing experts and leave with a sleek, utilitarian, custom-designed tote. If you're a Klum House regular who hasn't taken Overlook yet, this should be at the top of your list. The first part of the workshop includes a design lab, where participants get the low down on functional considerations and customize the features that matter most to them. During the second half, students will then cut their bag from the fabric color of choice & get to sewing! As a finishing touch, we'll choose our leather straps color and hardware colors. If you're a maker who wants to give great gifts without breaking the bank, these two workshops are perfect! During the Wildwood Dopp Kit class, you can learn how to sew zippers and leave with a badass boxy zipper pouch worth gifting!! 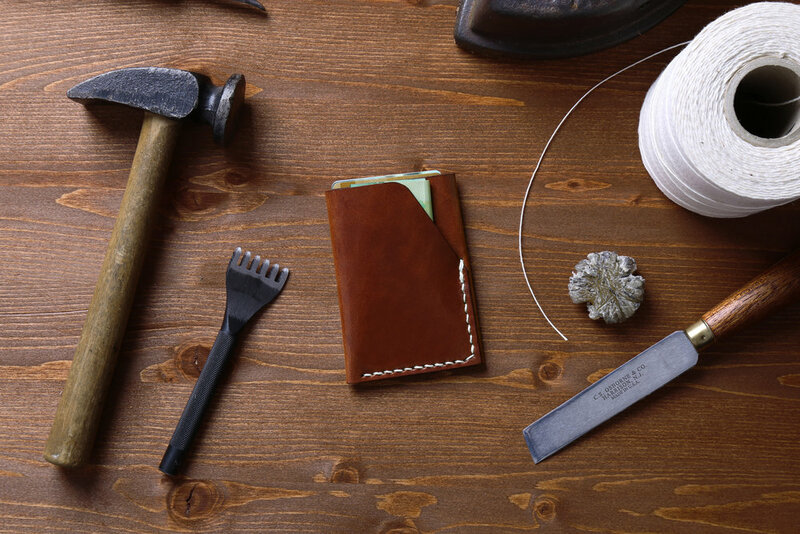 Come to Leather Goods to make a pouch, a wallet, a tray AND a personalized key holder with a brass tag. Give your loved ones something you made with your own hands (or keep it for yourself- we won't tell 😉). How badass would it be to make your own backpack out of waxed canvas? This knapsack class marries challenging skill building with rugged functional style. Get a thorough introduction to bag making in this all day workshop while sewing this Waxed Canvas Knapsack from start-to-finish. Some sewing experience required. Learn how to sew zippers, create a multi-dimensional pocket and attach brass and leather hardwear and leave with a backpack made with your own two hands. This one has sold out fast before, so get it for yourself or your favorite stitcher now! The new and improved oberlin tote pattern! The Oberlin tote is one of our favorite workshops. But if you're shopping for a maker outside of Portland, this is the next best thing! Pattern includes 40 pages of illustrated instructions with links to online tutorials & optional online companion class. You’ll be sewing like a boss in no time! While this bag can be made with any material, we love using waxed canvas... So much so that we also offer maker kits with all the materials you need! We also offer sets of leather finishing straps to add panache and style to your bag. Not Sure? Let Them Choose! Our gift certificates are the perfect way to find a workshop that works for their schedule and skills! Klum House also offers both digital and physical gift certificates, so no matter where you are, you can send the joy of making to the people you love. If you choose digital, we'll automatically e-mail a discount to the recipient, which can be used on maker kits, workshops or our Klum House Collection. If you choose print, we'll priority mail a gift certificate made from repurposed catalog card and envelope. Comes with free shipping, plus we include a 10% off code inside! If the value you'd like isn't listed below, email us and we'll add it!